"BE SMART, CHOOSE HOMETOWN CONTRACTORS, INC. WE MAKE IT EASY." If you have been affected by Hurricane Michael in Panama City, Check out our blog and find out the hidden damages you and your insurance adjuster should be aware of. 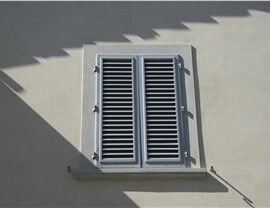 The innovative design of louvered shutters allows you to customize the air flow within your home. 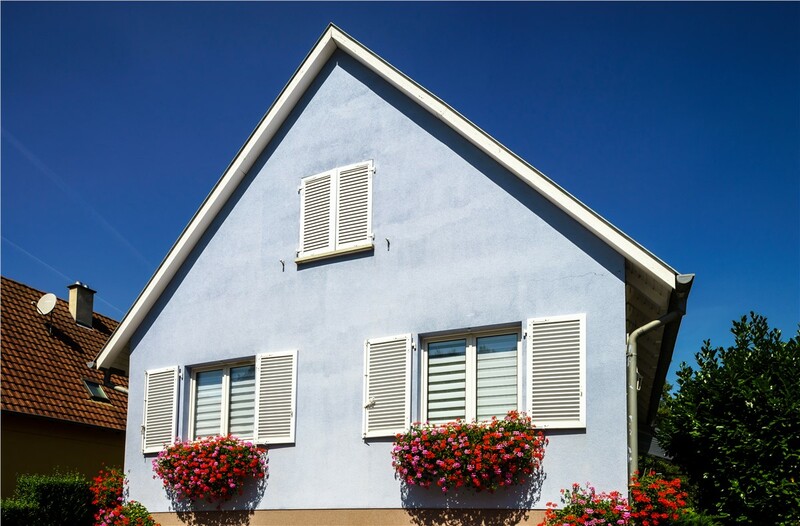 The climate in Florida and Alabama can be extreme, and having control over the light and airflow in your property is a must for the comfort of your family! 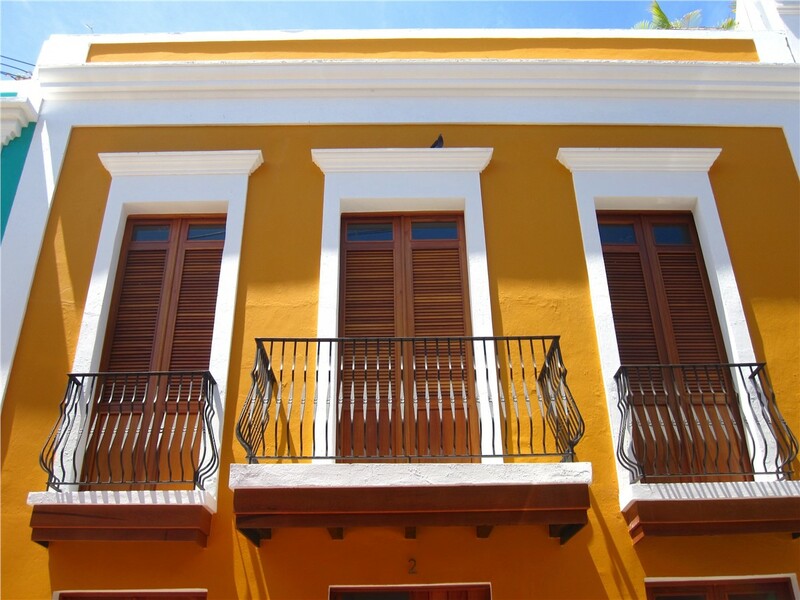 Hometown Contractors, Inc. helps solve issues with the blazing sun and stuffy rooms by offering innovative Pensacola louvered shutters built for the region’s unpredictable weather. 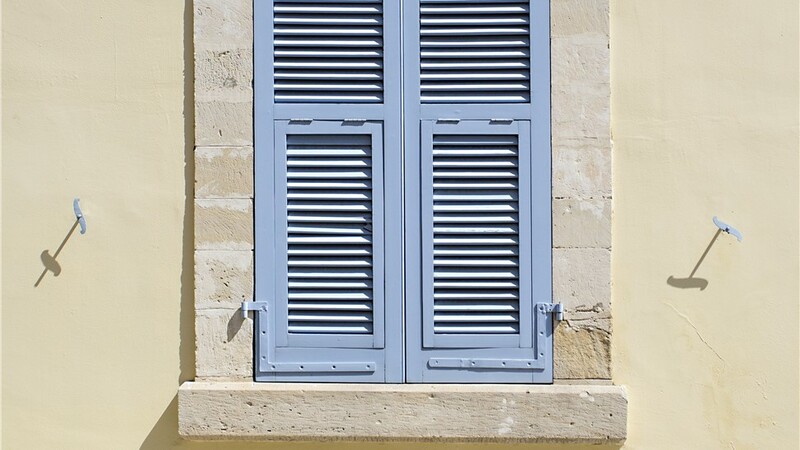 Fully adjustable and customizable to the style and needs of your property, our louvered shutters are an ideal choice for upgrading home value, efficiency, and protection from the elements. 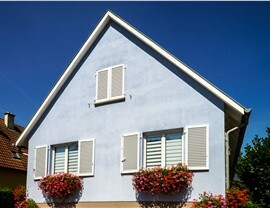 Classic curb appeal that complements any style of home. 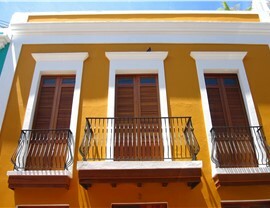 Options for customizing the color, finish, size, and design of your new shutters. 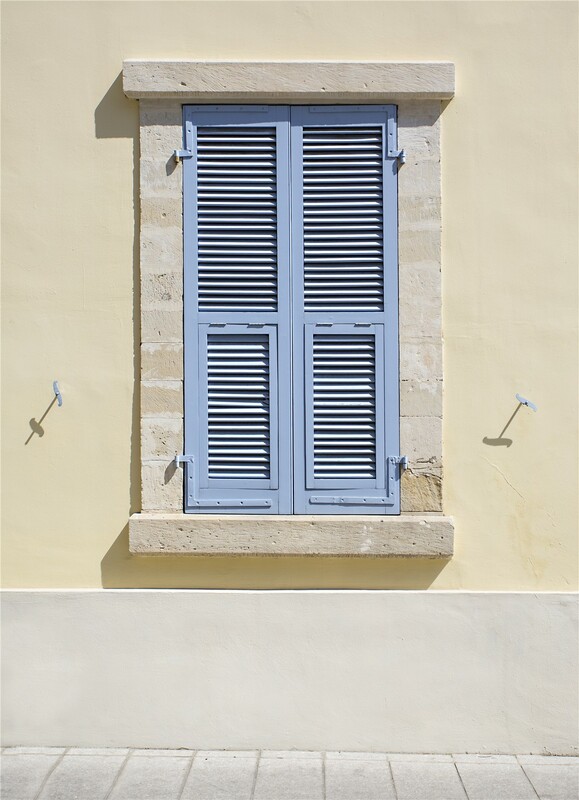 Fixed and adjustable louvered window shutters. Expert installation from a team of in-house professionals. Affordable pricing and financing options. Increased home efficiency that saves you money in the long term. Ventilation and natural-light control for a more comfortable living space. Accredited with an A+ rating from the BBB. A member of HomeAdvisor and Guild Quality. Committed to exceptional results and quality installation. 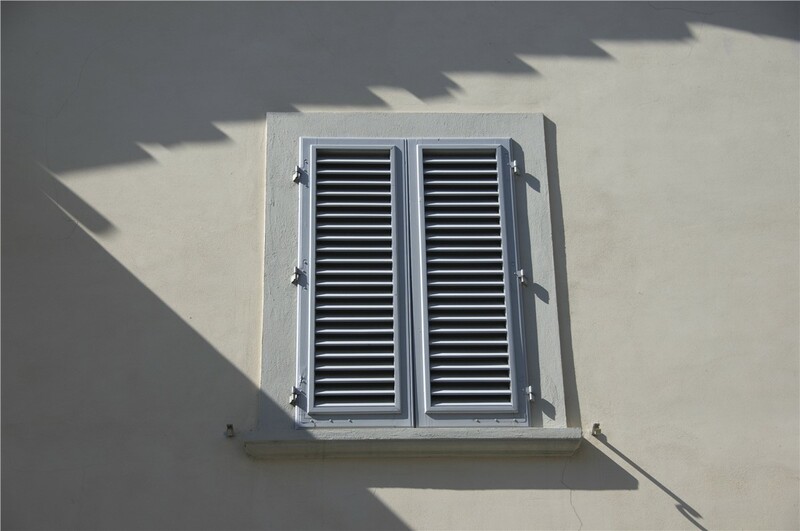 If you’d like to learn more about the benefits of working with our friendly professionals for your shutter upgrade, we invite you to give us a call today! You can also request your free, no-obligation estimate now by filling out our brief online form. Requesting your free consultation and price estimate is simple! There's no waiting and no obligation to place an order. 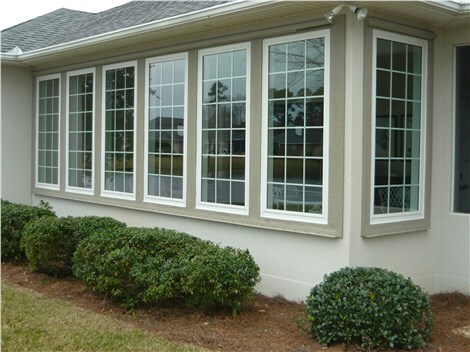 © 2013 - 2019 Hometown Contractors, Inc.
Act Now to Save on Our Quality Windows This offer won’t be around forever, so contact us today to learn more about our top-rated products and to lock in your chance to enjoy Call Hometown Contractors, Inc. to speak with a member of our team, or fill out our simple online form to request a free, no-obligation estimate. *Disclaimer: Not in conjunction with existing contracts, previous estimates or other offers. Minimum purchase required. Ask design Consultant at time of estimate for details.